This Ad Listing has been archived or disabled. 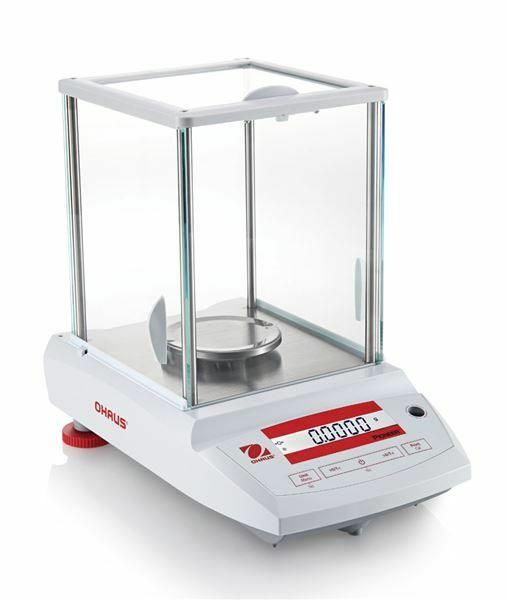 Please see more items from McKinley Scientific or browse through our Balances category to find more products for sale on Labx. McKinley Scientific is an asset management company that provides your organization with a planned approach and access to instrumentation to meet your research & development needs more effectively.